The single family homes of Plantation Grove are modestly priced, mid-sized, and have a historic and welcoming charm to them. They have 2 to 4 bedrooms and 1 to 2 baths, averaging out at around 1000 sq ft and above. Every house is more or less unique in this neighborhood, so it doesn't have that cookie cutter feel that some other neighborhoods in Florida seem to have. 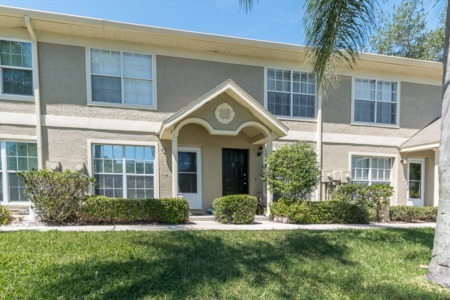 Plantation Grove is close to great, highly rated schools, plenty of options for shopping and dining out, and main roads and highways that connect you to the other major parts of Pinellas County and surrounding areas. 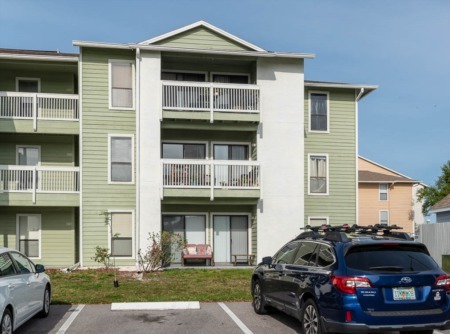 If you're in the market for a solid, well-rounded single family home in a great, safe, and fun location, look no further than Plantation Grove. And with the listing prices as low as the currently are, homes in this neighborhood would be a great investment. Call us today for help regarding your home search! Selling your Home in Plantation Grove? Are you looking for a highly skilled Real Estate Agent to help you sell your home? Contact us today at Lipply Real Estate! We are confident that we can help you get your home listed and sold in a fast and effective manner. We used strategic marketing plans to make our clients the most out of a possible sale. Need I say more? Call today for a quote or start by entering your information into the form below! We look forward to speaking with you.